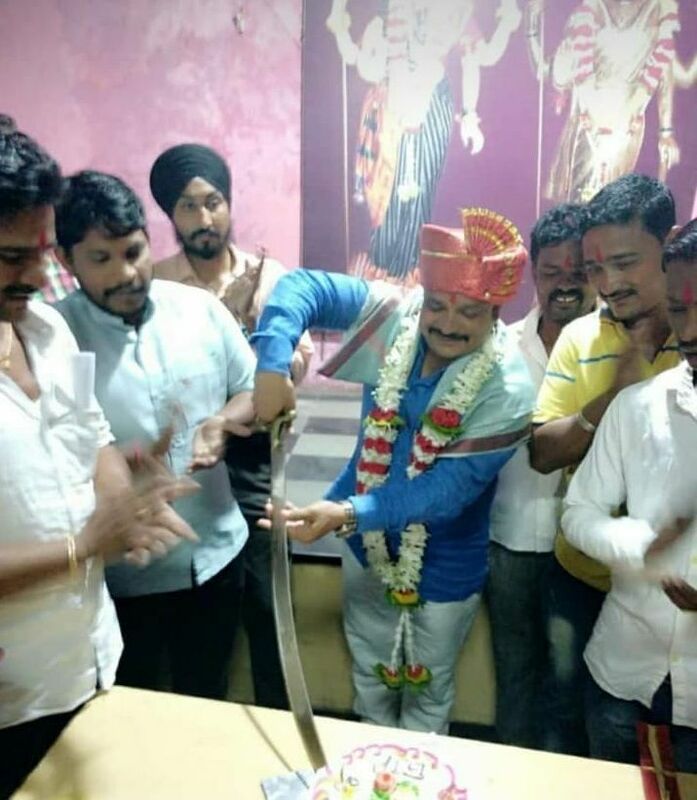 BJP's Vijayapura city unit president Shivarudra Bagalkot reportedly celebrated his birthday by cutting a cake with a sword. 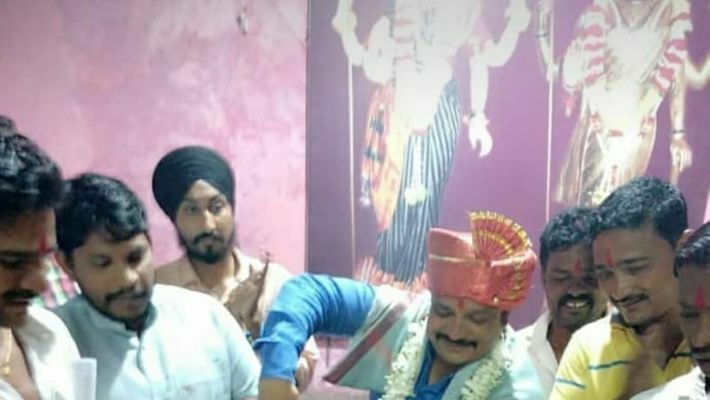 The incident took place on June 29 in Vijayapura, Karnataka. The pictures went viral on social media platforms. The leader has come under a lot of criticism from the public. People have accused him of behaving like a “rowdy” instead of being a leader who leads by example. 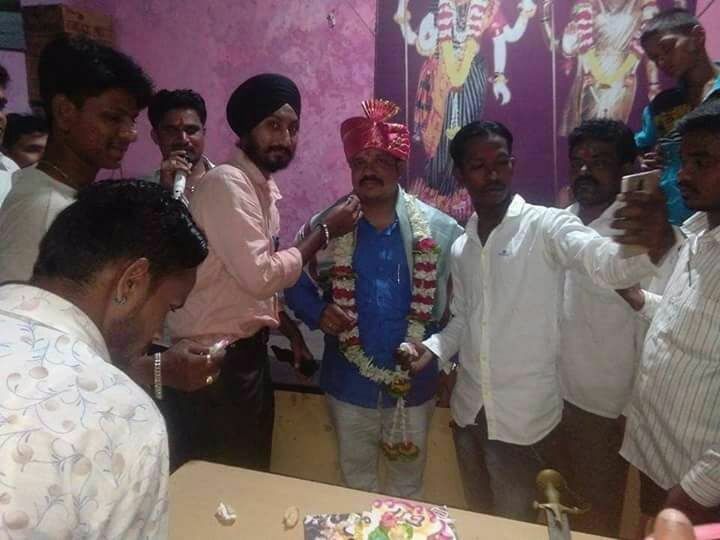 Shivarudra had allegedly made the photo as his WhatsApp account status.